White is pure, pristine, and always chic - making the perfect impact. Let us help you revive + refresh + revamp your home. 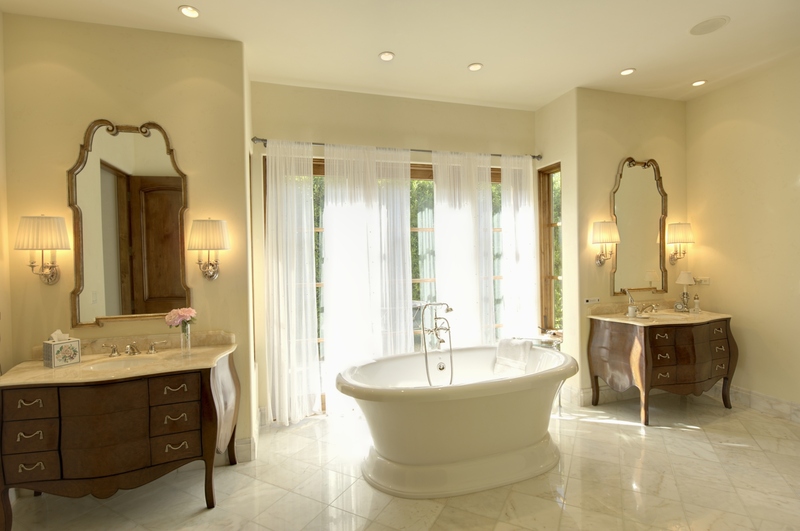 At Sterling Home Styling we specialize in developing the image of your property. Whether you are a realtor, real estate investor or real estate developer trying to market a home, real estate development or commercial property to maximize its value, or a home owner trying to sell your home for top equity value, our certified image stylists and home stagers will strategically refresh, revive, and revamp your home décor enabling you to secure the most equity for your property in the least amount of time – ultimately increasing your return on investment. 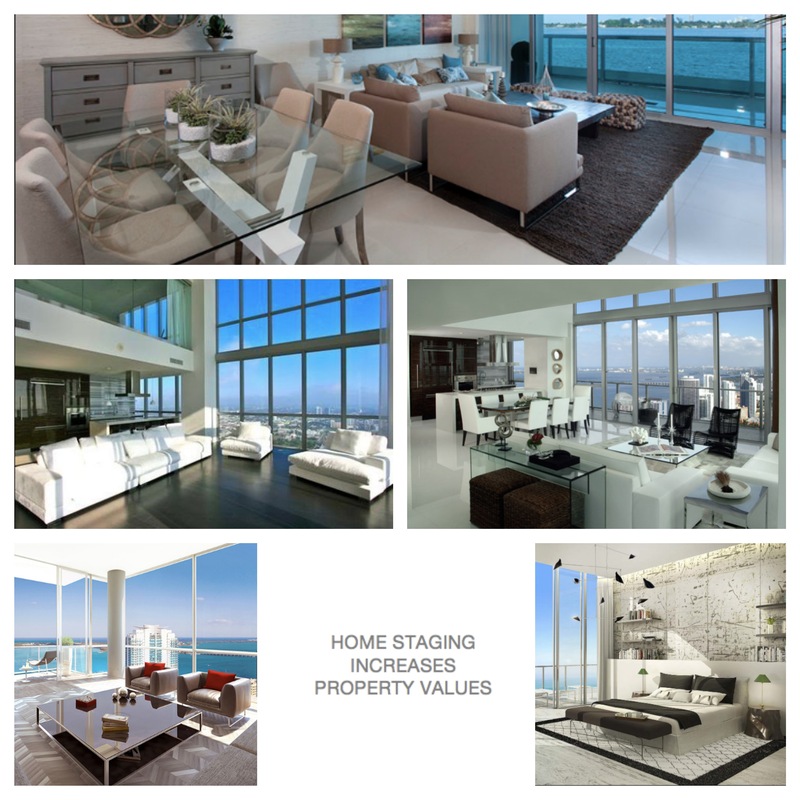 Our company combines image consulting with home staging, interior redesign and interior styling services to provide you with ‘sterling home styling’ services for residential spaces and new or vacant luxury condominiums, homes or real estate developments in Miami, New York, San Francisco, Los Angeles, and Dubai. 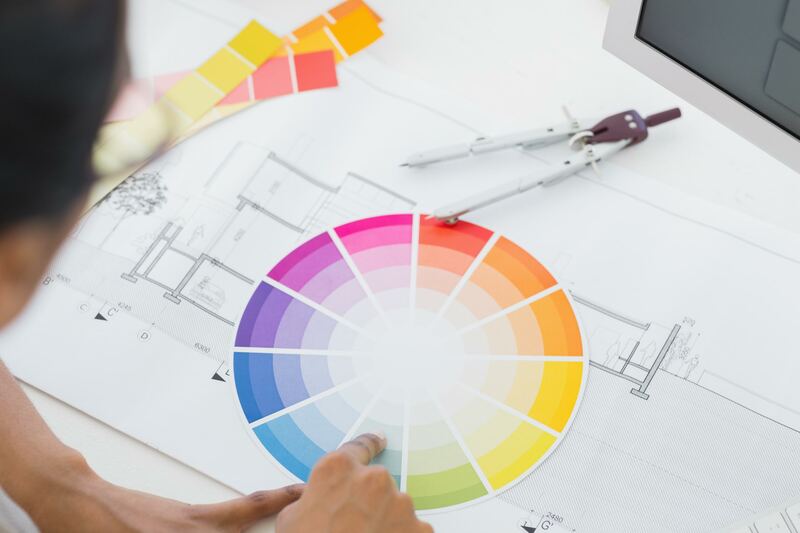 Design a home that reflects your personal style - allowing us to create a scintillating environment that blends artistic style and functionality as well as showcases your home and increases its value. Whether you are searching for an interior designer to infuse fashion into the decor of your Dubai property or need a staging company to help you sell a property for top value in Miami, New York, San Francisco or Los Angeles, Sterling Home Styling’s home staging experts know how to incorporate the latest style trends into your interior décor to create a unique and visually pleasing experience in your home. Our Home Staging & Home Styling services provide dual benefits. We offer homeowners an opportunity to introduce their home to potential buyers in style while assisting Realtors in gaining a competitive edge in the marketplace. For those who wish to bring more balance and harmony into their lives, we offer Feng Shui Interior Décor Home Styling Redesign services to enhance and improve your daily living experience through a modern incorporation of the ancient art and science of Feng Shui. If your main goal is to sell your property, once it is looking its best, take advantage of our Photography Staging & Styling services to ensure that your photos really “wow” potential buyers online with a strong first impression. To complete the finishing touches of the property makeover, often overlooked and neglected, closets are more than just a place to store clothing. They deserve as much attention as the rest of your home and can be redesigned to become your own private boutique with Sterling Home Styling’s Wardrobe & Closet Design services - providing a fresh perspective on wardrobe organization, layout and décor. Contact us to schedule an appointment with our home staging experts in Miami, New York, San Francisco, Los Angeles, or Dubai. Virtual Home Staging & Styling services are also available for properties in distant locales, providing you with the benefits of an in-home consultation and the flexibility you need.